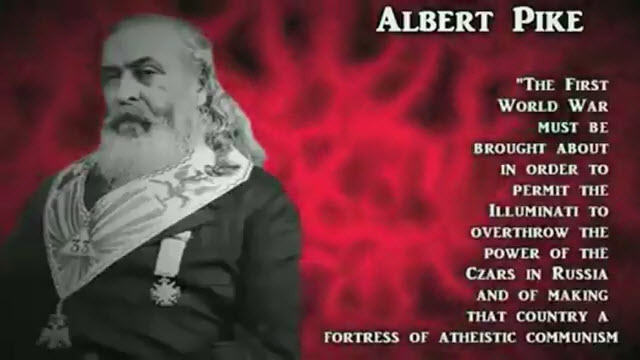 For those unaware of Albert Pike.. This minion wrote these predictions in 1871 which have all come true! Except the looming third world war which is laid out here as well. This entry was posted on December 23, 2011 by Amir Alwani. It was filed under news, true culprits, tyranny, videos, war .